Shop Remo Radiant Prizmatic Tambourine from AMS and enjoy Fast & Free Shipping. The Remo Radiant Prizmatic Tambourine will make you sound cool and look marvelous. 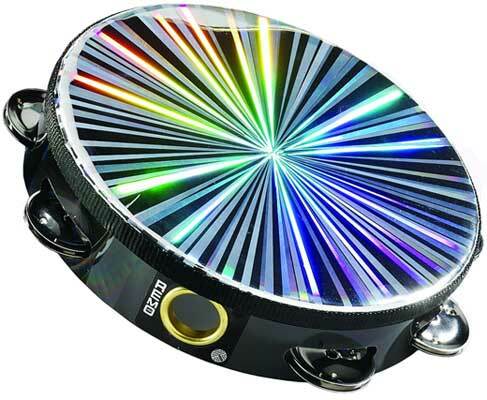 This tambourine features a tuned head with a Radiant Prizmatic graphic that adds flash on stage.